What is High Low Pricing? High low pricing is a pricing strategy in which a firm relies on sale promotions5 P's of MarketingThe 5 P's of Marketing – Product, Price, Promotion, Place, and People – are key marketing elements used to position a business strategically. The 5 P's of Marketing, also known as the marketing mix, are variables that managers and owners control to satisfy customers in their target market, add value to their business, to encourage consumer purchase. 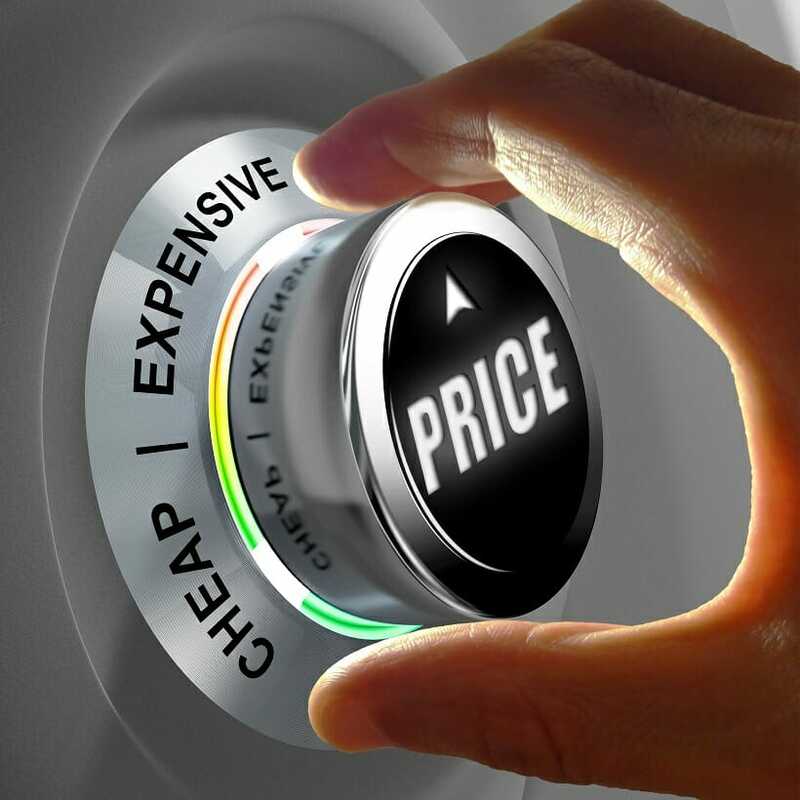 In other words, high low pricing is a pricing strategy where a firm charges a high price for a product and then subsequently decreases prices later on through promotions, markdowns, or clearance sales. In the strategy, a product’s price can alternate between “high” and “low” over a time period. High low pricing combines aspects of price skimmingPrice SkimmingPrice skimming, also known as skim pricing, is a pricing strategy in which a firm charges a high initial price and then gradually lowers the price to and loss leader pricingLoss Leader PricingA loss leader pricing strategy, a term common in marketing, refers to an aggressive pricing strategy in which a store prices its goods below cost to. 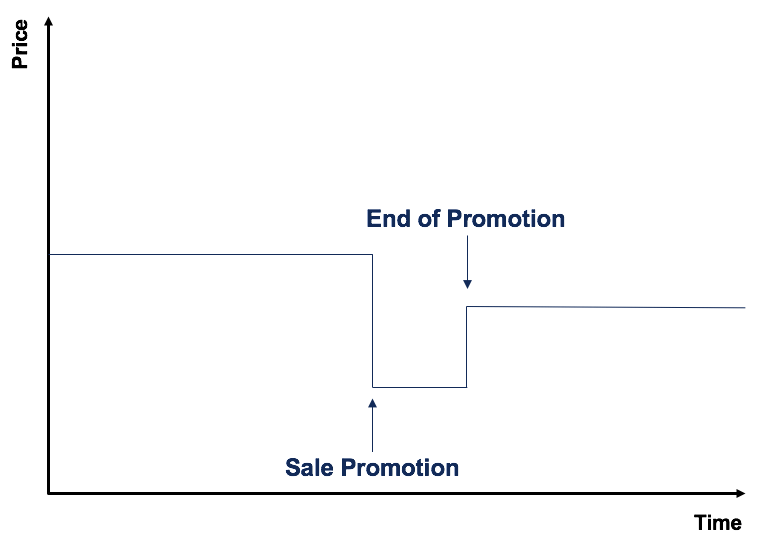 It involves decreasing prices on products through sales promotion and re-increasing the price after the promotion. It is an important aspect of high low pricing as it creates a sense of urgency – “get it while it lasts!”. Additionally, similar to a loss leader pricing strategy, high low pricing aims to drive store traffic and hopefully encourage consumers to purchase additional items once they are at the store. For example, the price of a product over a time period may look as follows under the pricing strategy. The reasoning behind the pricing strategy is to give consumers the perception of a bargain and to generate high sales during a promotion. By applying a discount on a product that is priced “high,” consumers will more likely purchase the product on the presumption that it is a bargain. In essence, the initial high price establishes the value of the product to consumers. When the price is reduced through a sale, the low price is established as a bargain to consumers. When using high low pricing, a reference price must be established. The reference price is the price that buyers compare between the discounted sale price of the product. The reference price is important in high low pricing as it helps consumers perceive that the product is a bargain. For example, consider a product with a sales price of $15. A 50% discount is applied, resulting in a “low” price of $7.50. In this context, the $15 price is the reference price. Profit generation: With high low pricing, a firm can generate additional sales and reach more price-sensitive consumers. Excitement creation: Firms that use the strategy generates consumer excitement and creates a “buy it while it lasts” atmosphere. Store traffic: Promotions increases traffic to the firm, which can help it gain exposure and generate additional sales on other items. Turning inventory: The pricing strategy can be used to sell slow-moving inventory. Marketing expenses: High low pricing requires strong marketing efforts and expenses. Consumer expectations: The pricing strategy runs the risk of encouraging consumers to wait for a sale to buy items at the store. Risk of losing profit: Although the strategy generates additional traffic and sales for the store, it is important to introduce other items at the store to generate additional sales. A store runs the risk of losing money if consumers only go in to purchase the discounted item. Perception of quality: Consumers may feel that items are discounted because they are of subpar quality. It can create the sense that the store’s items are of lower quality than its competitors.